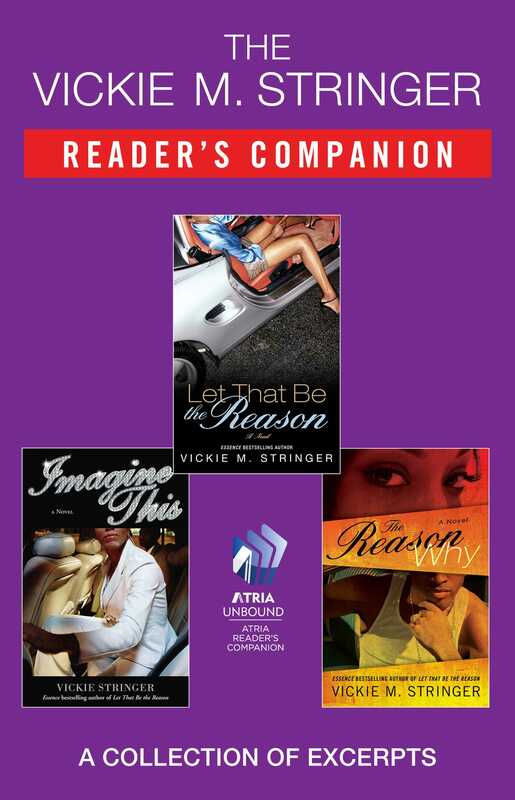 Vickie M. Stringer is the author of Essence bestsellers, including Imagine This, Let that Be the Reason, Dirty Red, Still Dirty, and Dirtier Than Ever. She is the publisher of Triple Crown publications, one of the most successful African American book publishers in the U.S. and abroad. 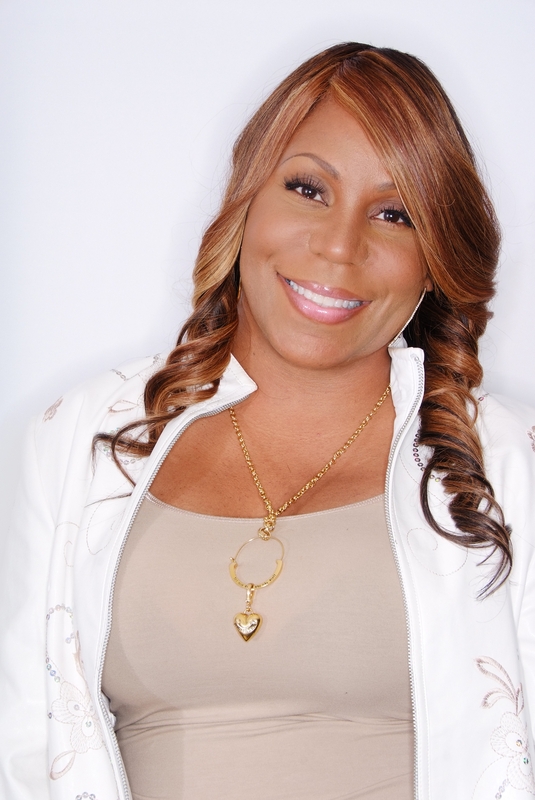 She has been featured in such prominent news media as The New York Times, Newsweek, MTV News, Publishers Weekly, Vibe, Millionaire Blueprints, Writer's Newsweek, Black Expressions, and many more. She lives in Columbus, Ohio, with her two children.